Appliances cost quite a bit of money these days. Sure they make some models much more cheaply than past decades to keep the prices down, but you get what you pay for. 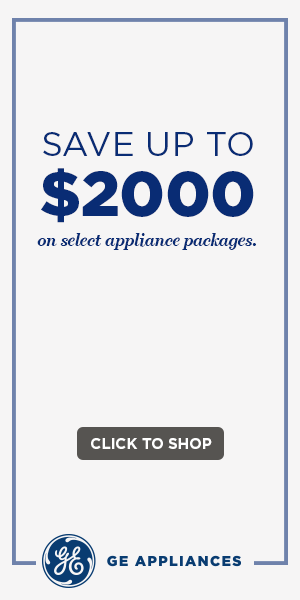 Regardless of how much you spend, do you want to have to buy a new appliance when one breaks down? 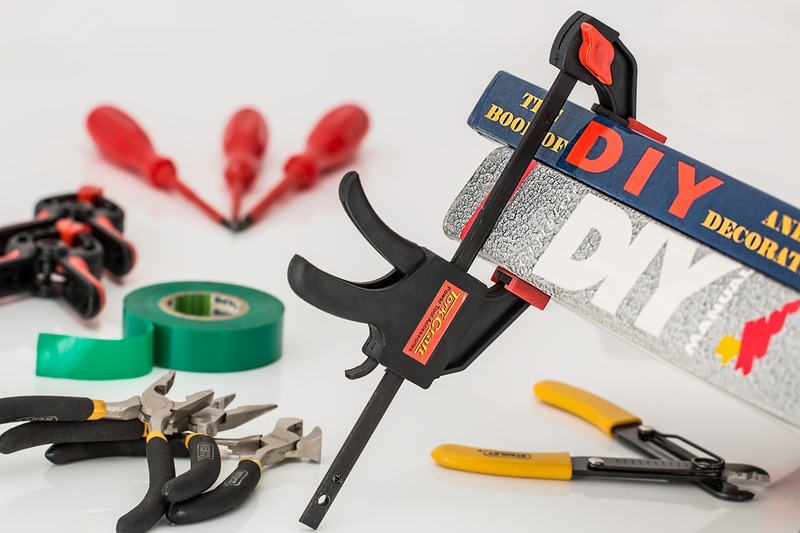 If a repair needs to be made, do you want to call the repairman, or would you rather use troubleshooting steps, tips and other forms of advice our DIY appliance repair blog has to offer? With our resources, you can work towards identifying the problem with your machine and seeing what needs to be done to make the repair. Our mission is to serve those willing to get in there and get their hands a little dirty. It may not work out perfectly every time, but you can say that you tried. You did everything you could and didn’t jump to conclusions, simply deciding to hand over more hard earned cash. We want to help empower consumers to become more knowledgeable about home appliances, not just regarding repairs but energy efficiency and only making the most out of what you have. When you have appliance repair issues at hand, turn to us for help.